The Washington region still has a negative equity problem, though the number mortgaged homeowners in the region who owe the bank more than they could sell for continues to fall. 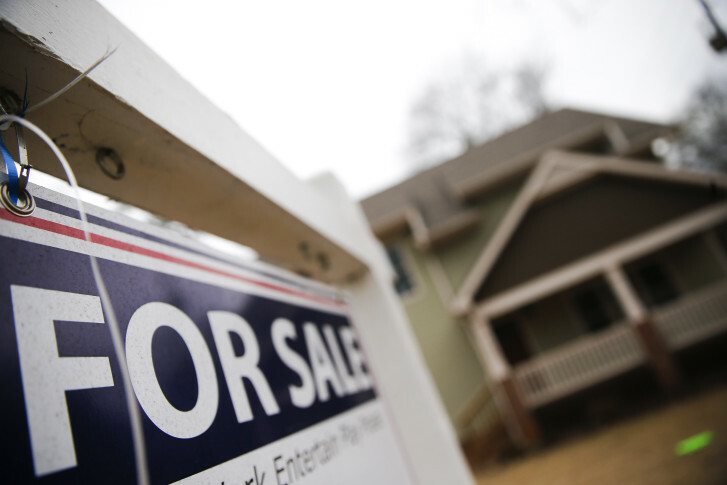 WASHINGTON — The Washington region still has a negative equity problem, but the number of home mortgage holders in the region who owe the bank more than they could sell for continues to fall. CoreLogic Inc. reported that 10.9 percent of Washington-area homeowners with a mortgage remained in negative equity in the first quarter, among the highest share in the 10 largest metro areas. In Maryland, 12.9 percent of mortgaged homeowners are still upside down, among the highest negative equity rates in the nation. Maryland, along with Nevada, Illinois, Rhode Island and Florida, account for more than 30 percent of the negative equity in the U.S. housing market, yet only 16.5 percent of outstanding mortgages. The worst city for underwater mortgages remains Las Vegas, where CoreLogic reported that19.9 percent of homeowners with a mortgage are still in negative equity. Despite incredibly high home values in San Francisco, or perhaps because of the rapid rise in prices there, 99.4 percent of Bay Area homeowners have positive equity, the healthiest equity market in the nation. Nationwide, 4 million homeowners, or 8 percent of all homes with a mortgage, were underwater in the first quarter, down from 5.1 million a year earlier. CoreLogic reported that 9.1 million mortgaged homeowners, or 18 percent, still have less than 20 percent equity, and 1.1 million, or 2.2 percent, have less than 5 percent equity.